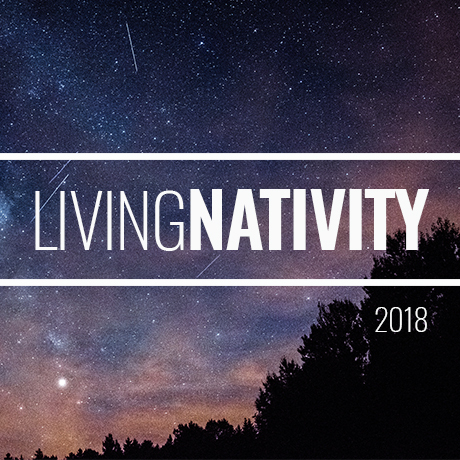 Join us as we celebrate the birth of Jesus under the stars! Join us outdoors on the hillside for an evening of celebrating the birth of Jesus through live music and drama. Shows begin at 6:30pm and run every half hour; the last show begins at 8:00pm. After each show, you’re invited to stop in the Worship Center for cookies and coffee, as well as a Christmas photo opportunity and crafts for the kids. Come, and bring a friend!